Some of the most beautiful and picturesque places in Bulgaria are located in the Rhodope Mountain. Lush meadows in unbelievable nuances of green alternate with dark coniferous forests, steep cliffs and picturesque canyons. If there is a destination, which is worth visiting by every tourist in every season of the year, then this is certainly the Rhodope mountain. The mountain spreads on a vast territory and occupies a large part of Central South Bulgaria. It is conditionally divided into Western and Eastern Rhodope. 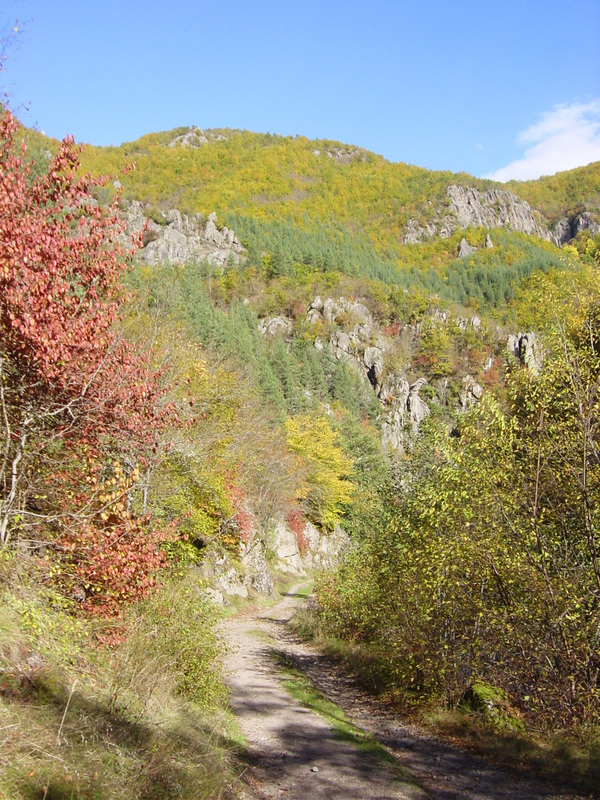 The West part of the Rhodope mountain is higher, and the higher peaks, gorges and caves are concentrated in this area. 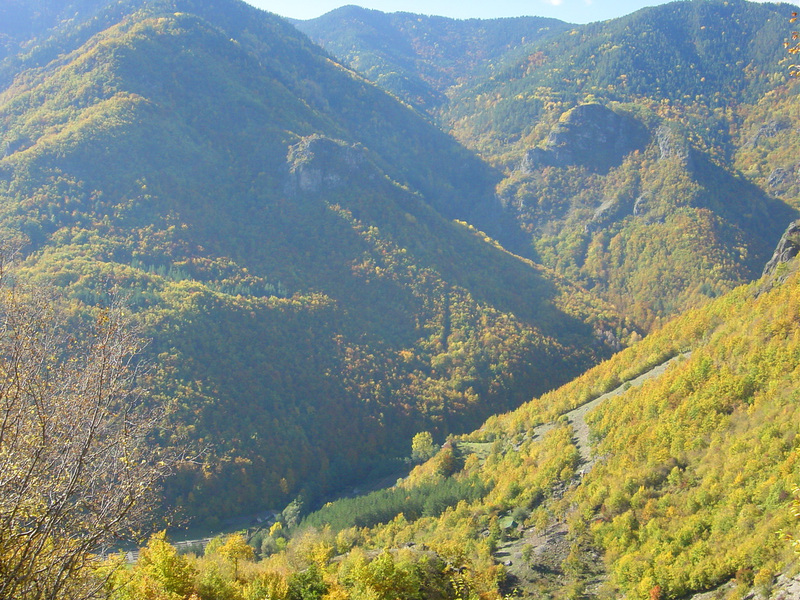 The East Rhodope mountain is characterized by lower relief. The Rhodope mountain lacks the high pinnacle and alpine reliefs which are typical for Rila and Pirin mountains. The favorable climate and the diverse vegetation are the reason for the great diversity of animal species. In the mountain are registered many protected animals and plants, a lot of herbs and wild flowers. One of the most interesting species is the Rhodope haberlea (“Silivryak”), which grows only here. Legend tells that the flower sprung from the blood of Orpheus. The Rhodope “Silivryak” has a unique ability to get back to life even after being dried. 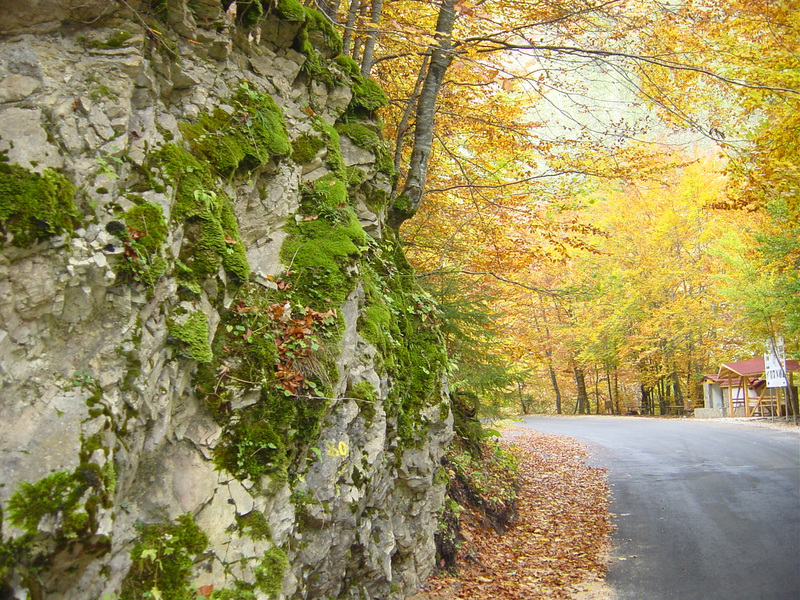 According to the most famous legend, the mythical singer Orpheus was born in the Rhodope mountain. He was enchanting people and animals with his magical music. Another ancient saying tells about the Thracian king Hem and the queen Rhodope, who loved each other so much that they were calling each other with the godly names – Zeus and Hera. Gods got so angry at their insolence that they separated them and transformed them into distantly located mountains (the Balkan Mountain and the Rhodope mountain). 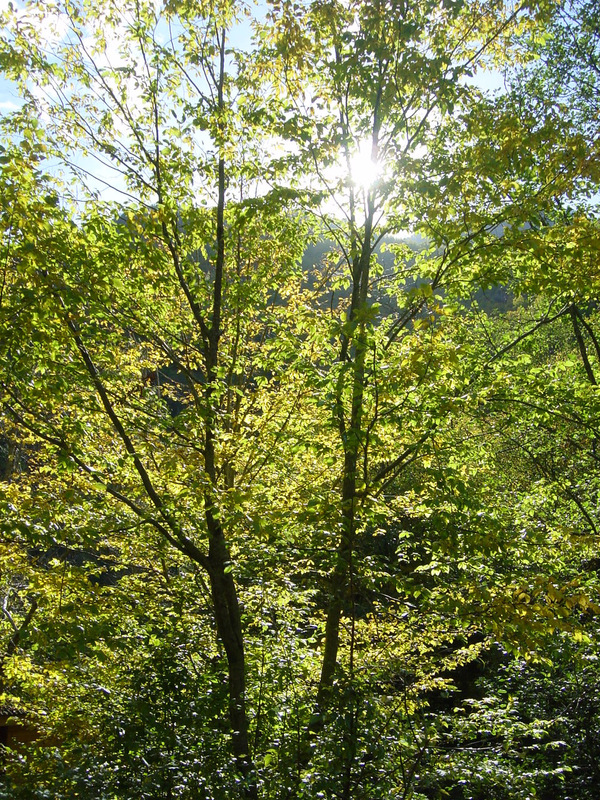 These and other legends turned the Rhodope mountain into a place with special mysticism. The rock complex Perperikon is situated in the eastern part of the mountain. The temple of God Dionysus was situated at this exact place. It is also related to many legends. According to two of them, two prophecies which had come true had been said at the altar of this temple – one of them foretold the glory of Alexander of Macedonia as a world ruler, and the other one foretold the might of the first Roman emperor Gaius Julius Caesar Augustus. The Rhodope mountain is one of the most preferred destinations for winter tourism – two ski resorts – Pamporovo and Chepelare – are situated here at a distance of about 30 km. 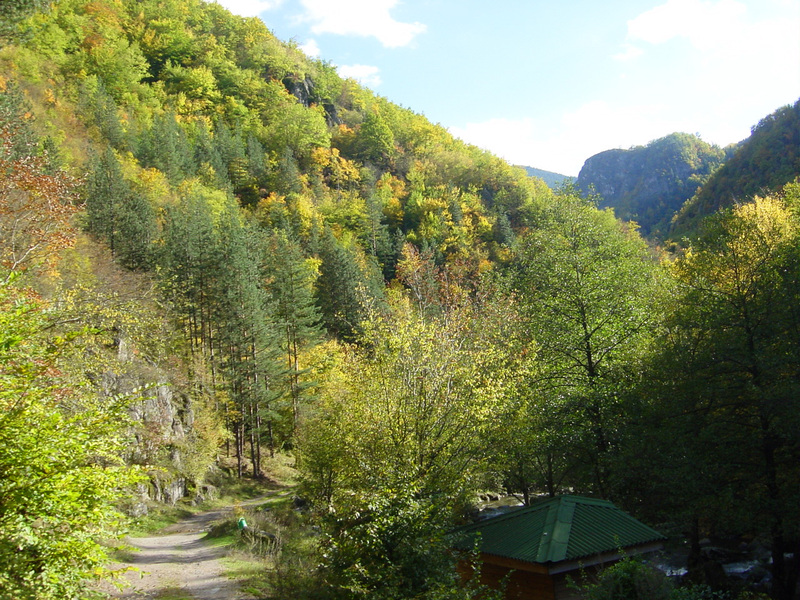 Besides the villages, the Rhodope towns also offer very good accommodation options. 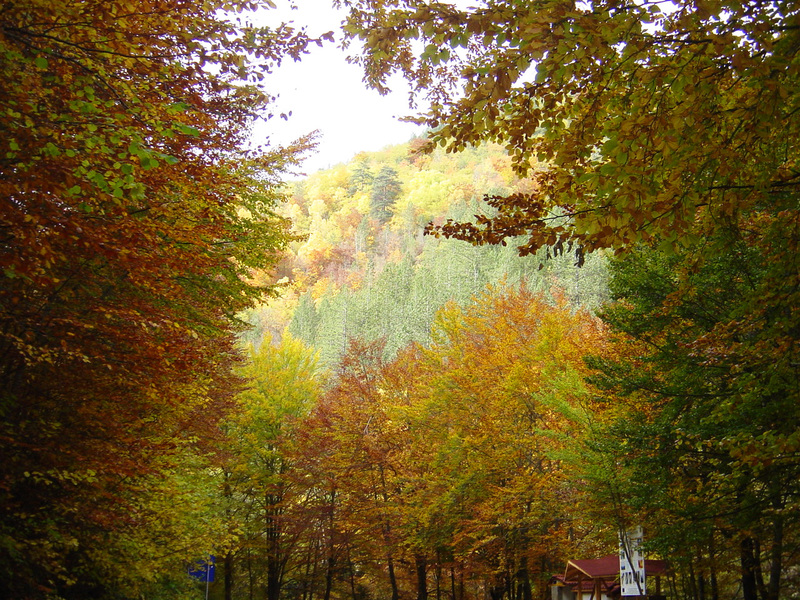 Some of the most popular Bulgarian balneological and SPA resorts – Velingrad and Devin – are also located in the Rhodope mountain. The combination of healing mineral water and the clean mountain air has been attracting people to these lands for thousands of years. A holiday in a SPA resort can be combined with cultural tourism – the museums in Smolyan, Chepelare, Batak, Zlatograd, Kardzhali preserve the history of the region and the unique local culture.